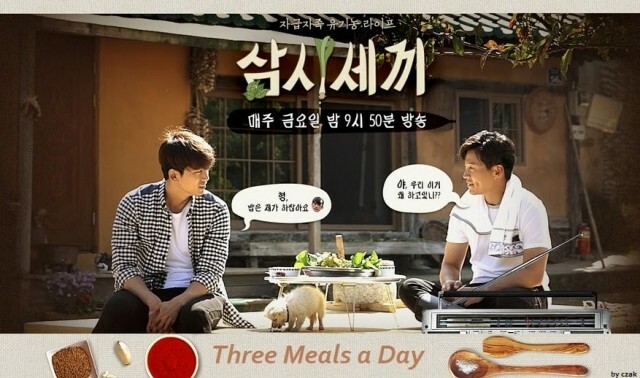 The following Three Meals A Day - Fishing Village 3 Episode 5 Eng Sub has been released. Kshow123 will always be the first to have the episode so please Bookmark us for update. Watch other episodes of Three Meals A Day - Fishing Village 3 Series at Kshow123.